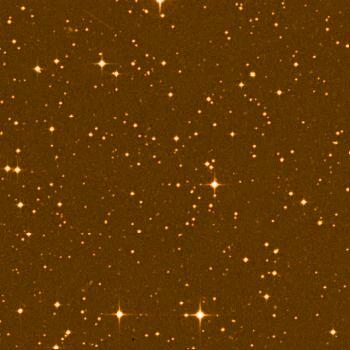 DENIS 1048-3956 is either a small, cool and dim red dwarf, or a rather big brown dwarf. Which one is it? I have no idea!